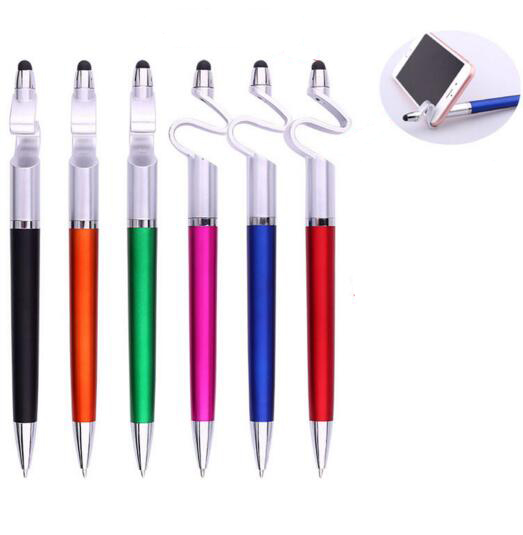 This unique multi-functional 3-in-1 ballpoint pen is made of good ABS, which features stylus and phone stand. Cool design with good writing feeling and very practical no matter indoor or outside. 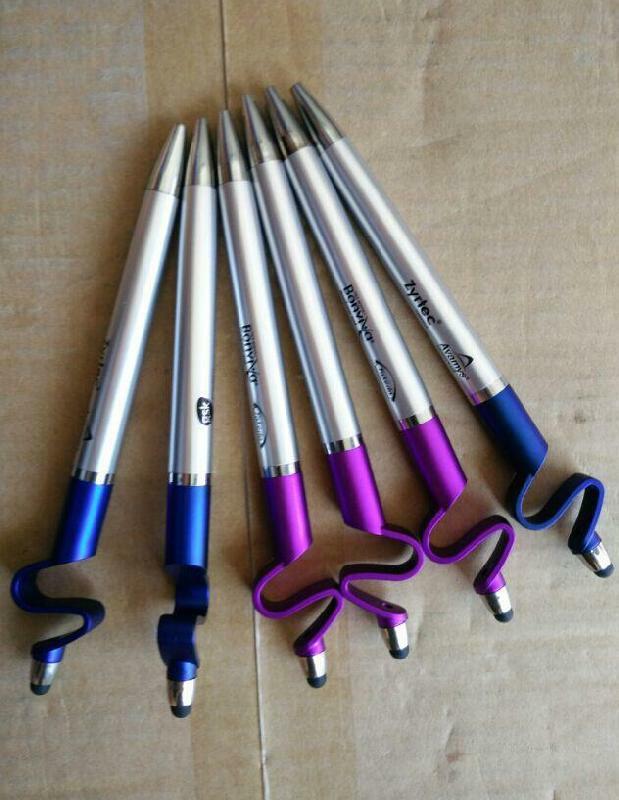 A perfect giveaway items for school, stationer, company for promotional event. 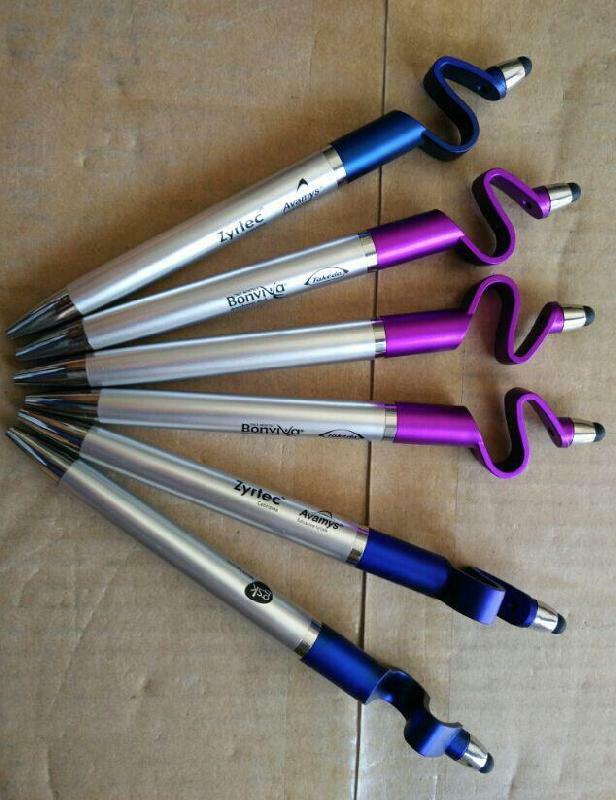 Available in variety of catching colors. Pricing includes one color printing and shipping cost. Size : 6 1/2" x 1/2" x 1/2"
Imprint Size : 2" x 3/8"